Donald Trump has essentially been using agents from Immigration And Customs Enforcement (or ICE) as his personal stormtroopers, carrying out his racist agenda with aplomb as they separate families and throw undocumented immigrants into solitary confinement on a whim. Recently, the Detroit Free Press published a story about a man named Jorge Garcia who was brought to the U.S. through undocumented means when he was 10 years old and spent the last three decades raising a family here, but ICE forced him to return to Mexico on Monday. Garcia reportedly had no criminal record whatsoever and paid taxes every year, but that wasn’t enough to stop him from having to tearfully say goodbye to his wife and two children at the Detroit Metro Airport as “two U.S. immigration agents kept a close watch nearby.” Now he might even be barred from returning to this country—the only place he’s lived for 30 years—for at least another decade. It’s a tragic story, made more tragic by how common stories like it are under Trump’s nightmarish rule, but Garcia’s story also happened to catch the eye of rapper Chamillionaire. Niraj Warikoo, the writer behind the Free Press story, revealed on Twitter last night that he actually got an email from Chamillionaire asking how he could get in touch with the man’s family to “help with financial support” in his absence. 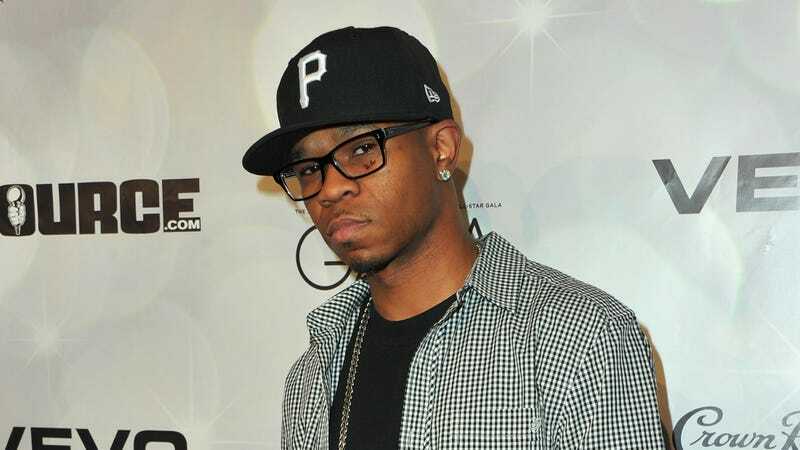 Warikoo hasn’t offered any other updates on Chamillionaire since then, but he does believe the email address the message came from is at least legitimate.